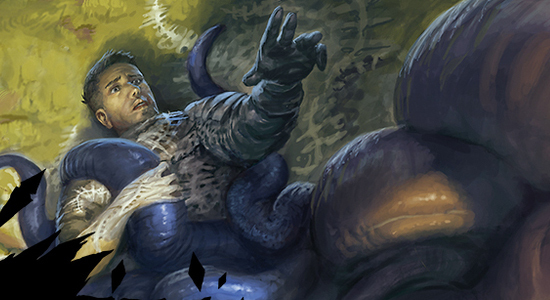 Pro Tour Battle for Zendikar lived up to the hype with a star-studded Top Eight featuring Paulo Vitor Damo da Rosa, Jon Finkel, Owen Turtwenwald, Martin Muller, Kazuyuki Takimura, Ricky Chin, Paul Dean, and Ryoichi Tamada. Takimura took home the trophy in the end with the tried and true Abzan. 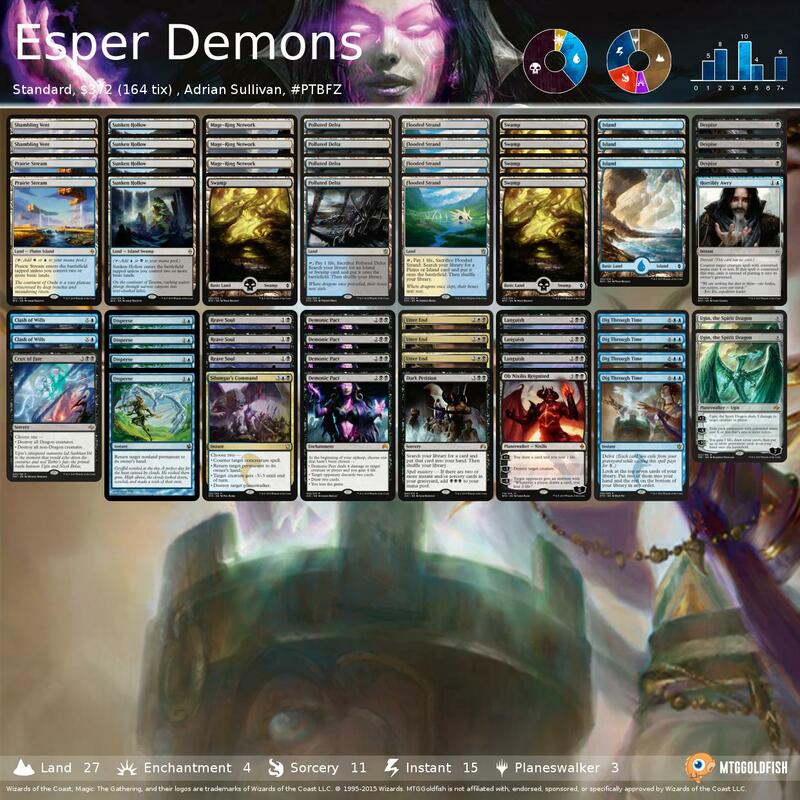 We had a ton of coverage on the site with decks posted in real time. 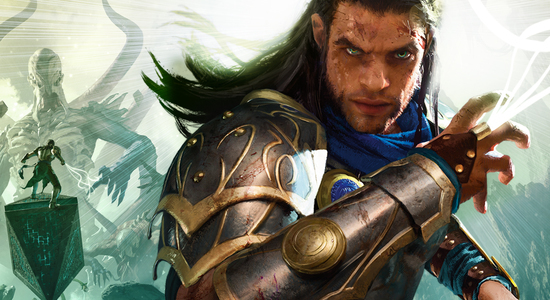 Be sure to checkout our coverage and recap below, along with SaffronOlive's By the Numbers breakdown of the top decks. 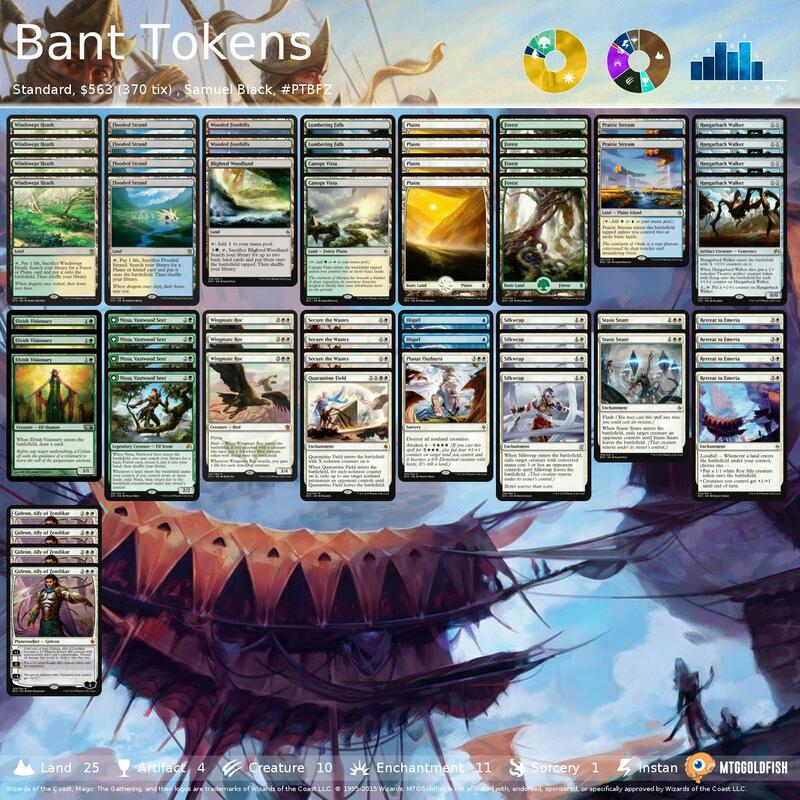 We were posting interesting decklists throughout the weekend on social media and the site. Here are some interesting brews in case you missed them! 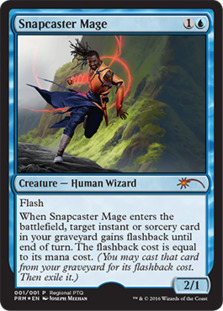 Snapcaster Mage was announced as the next RPTQ promo (following Liliana, of the Veil) at Pro Tour Battle for Zendikar. The supply is low enough that the price won't be affected (see Liliana), but pimpers and collectors will rejoice at the new-art shiny Snapcasters. 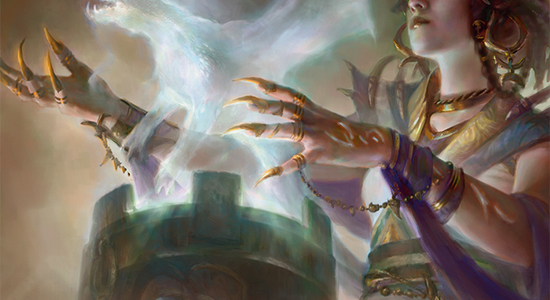 The Magic Online promos for November were announced this week. 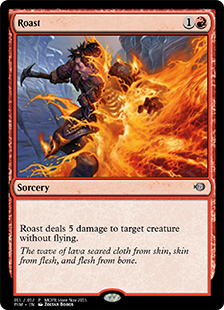 Griselbrand is the MOCS promo, Ruinious Path is the participation promo, and Roast is the store promo. 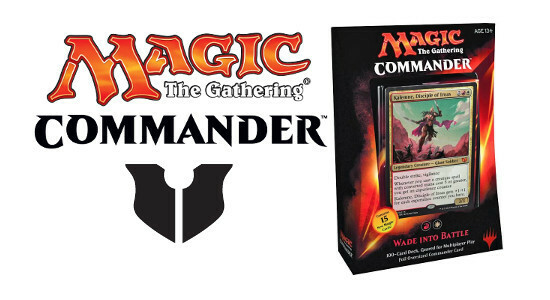 Mark Rosewater announced this week that Oath of the Gatewatch boosters will contain the Battle for Zendikar full art lands, and that the Oath of the Gatewatch Fat Packs will also contain full art lands. 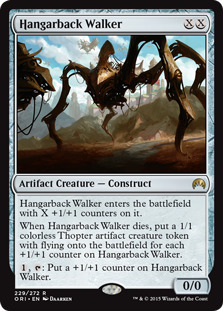 This is bad news for Battle for Zendikar Fat Pack hoarders but good news for the rest of us. 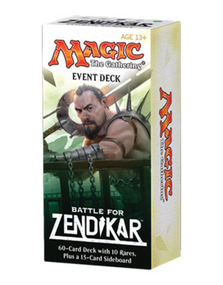 Full art lands will be plentiful and Battle for Zendikar Fat Pack prices should come down. 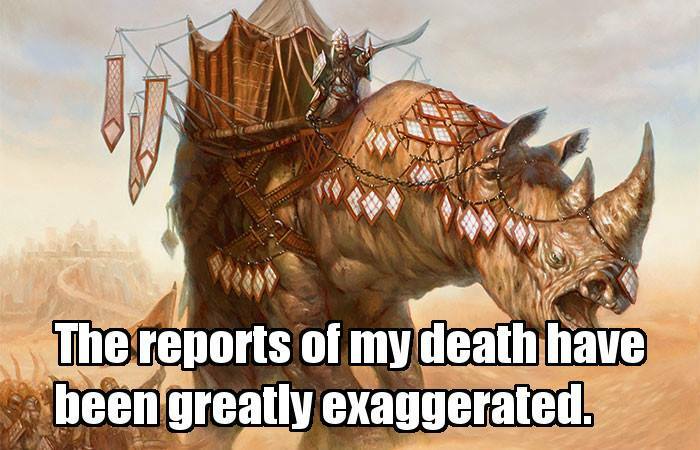 The big financial news this week is Pro Tour Battle for Zendikar. 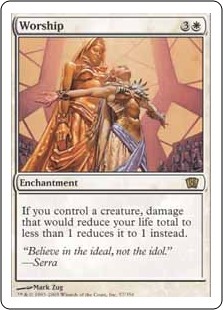 The biggest winner was Liliana, Heretical Healer, who nearly doubled in price to $30 on the back of the UB Aristocrats hype, even though the deck missed the Top Eight. There was a certain level of mystery surrounding the deck all weekend, so when it finally hit the big screen on day two, the community exploded and the deck immediately had two posts spring to the top of r/magictcg. 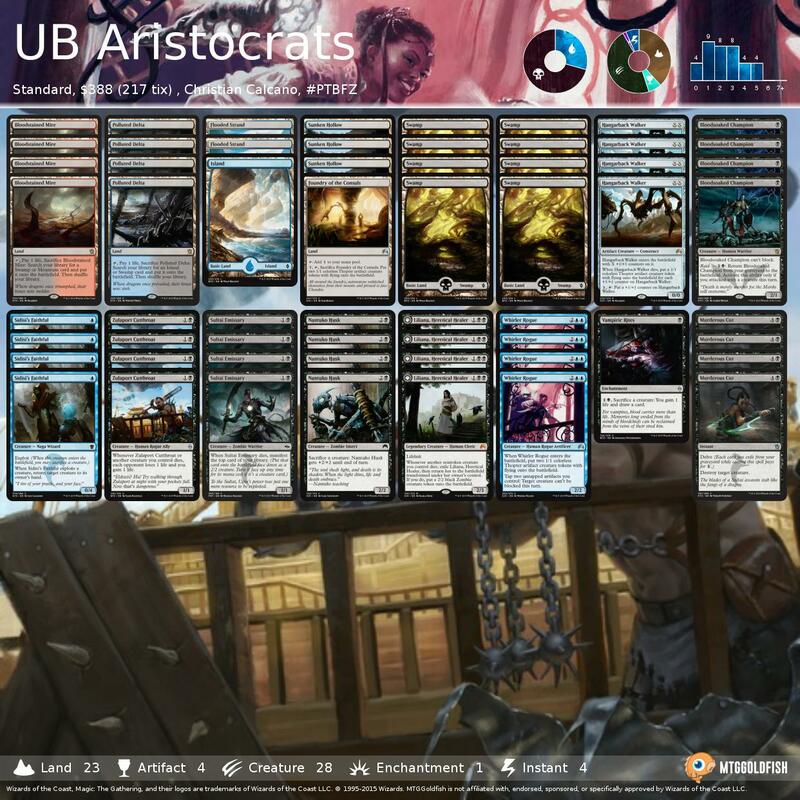 People were starving for something different in a meta full of Mantis Rider and Siege Rhino, and UB Aristocrats was the chosen deck. 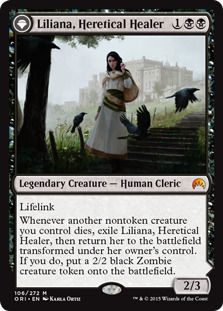 The next couple of days will likely be the peak for Liliana, Heretical Healer. While she may not drop all the way back to $14, settling in the low $20s range sounds about right. 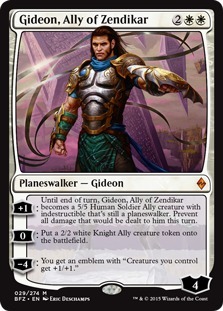 Speaking of planeswalkers, we ended up with 20 Gideon, Ally of Zendikar (up 3 percent to $40 and boasting a solid 25 percent spread) and 16 Jace, Vryn's Prodigy (up 4 percent to $75.99) in the Top Eight. 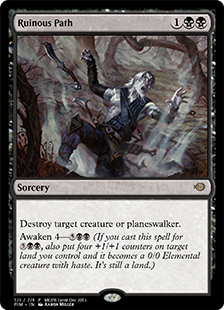 It's starting to seem like these cards, along with the manabase, are going to be the entry fee for Battle for Zendikar Standard. 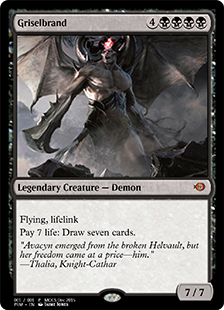 While spiking to $50 for a short time is possible, I still think Gideon, Ally of Zendikar will trend down once Magic Online redemption kicks in a few weeks from now. Bouncing between $20 and $30 seems reasonable, and this may be conservative. 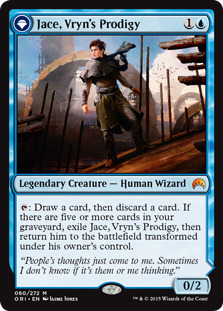 Jace, Vryn's Prodigy on the other hand, is already near peak supply. It's hard to imagine prices falling much and ticking up towards $100 over the winter is certainly possible. As far as losers, there were a few cards that didn't make a peep at the Pro Tour. 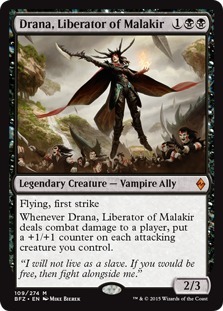 Let's start with Bring to Light, Oblivion Sower, and Drana, Liberator of Malakir — the seventh through ninth most viewed cards on the website this week. While it's too early for these cards to end up on the daily and weekly price losers list, the Pro Tour meta suggests all three will be there soon. I'd look to trade out of these cards now. 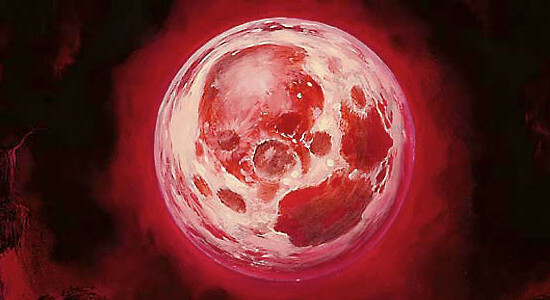 Maybe the biggest loser of all is Ulamog, the Ceaseless Hunger (11th most viewed). 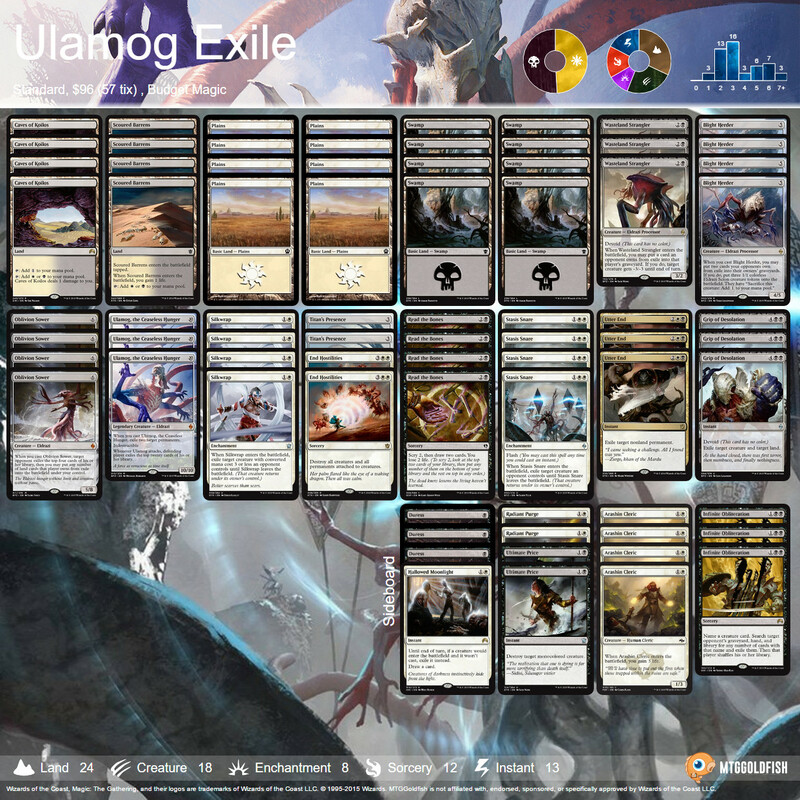 Ulamog 2.0 not only missed the Top Eight, but missed the tournament altogether with about 1.3 percent of the field showing up with the Eldrazi Titan in their deck. All of these cards will likely follow the trajectory of homeless mythics and rares, losing a few percent every week for the foreseeable future until they end up at about half of their current values. 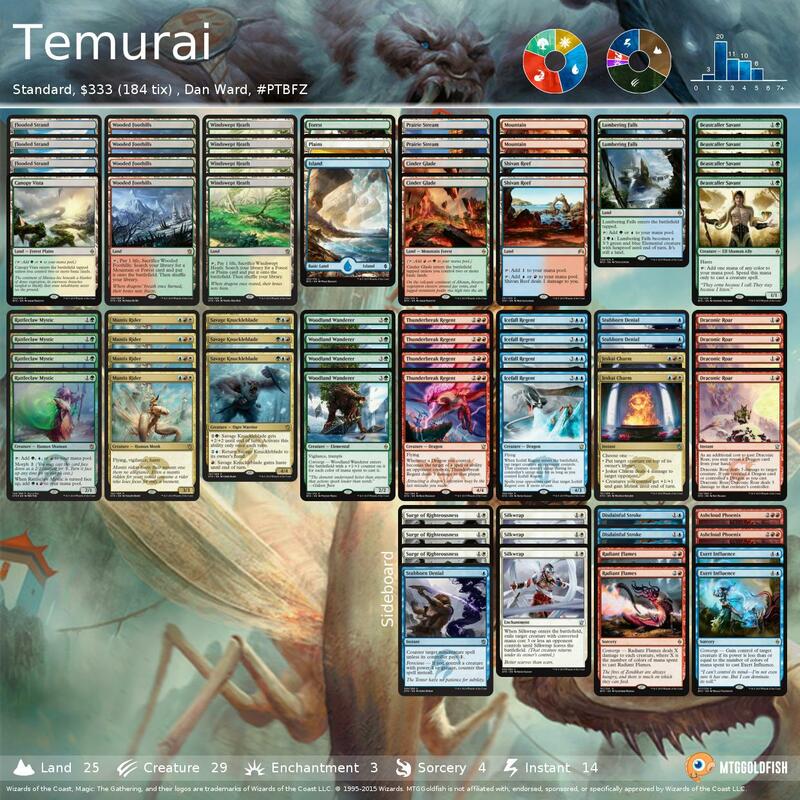 Congratulations to Kazuyuki Takimura of Japan for taking down Pro Tour Battle for Zendikar with Abzan. 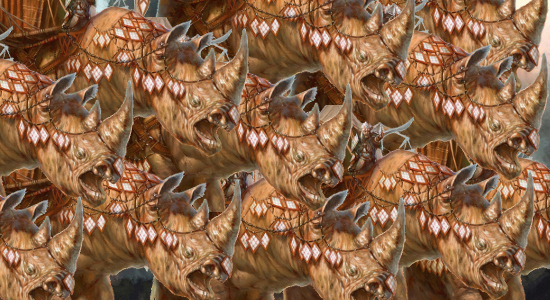 We have all the 6+ Standard win decklists posted — almost 100 decks!